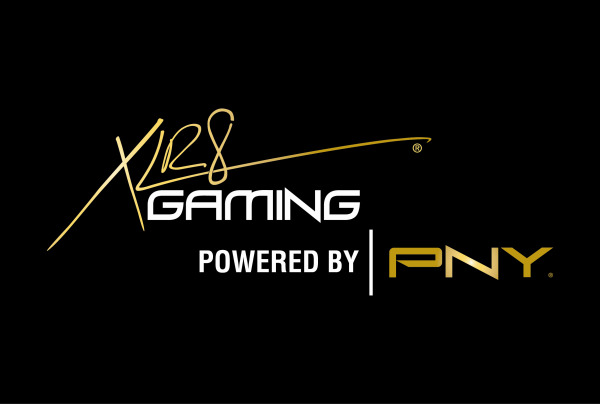 PNY Technologies and compLexity Gaming – one of the world’s most prolific professional gaming organizations – have announced a new strategic partnership geared towards the enthusiast gaming community. 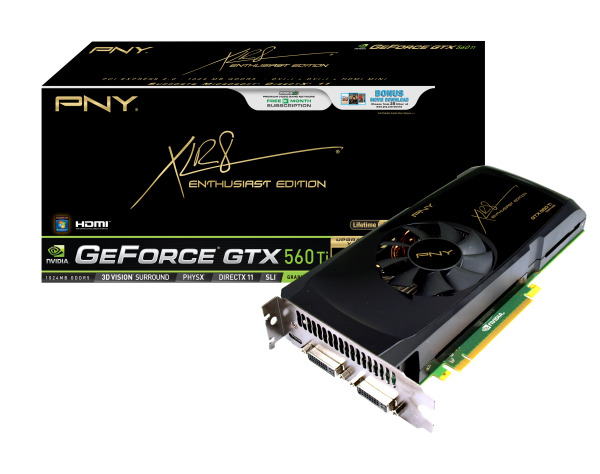 PNY now holds the coveted title of being the "Official Video Card and PC Memory Sponsor" of compLexity Gaming. 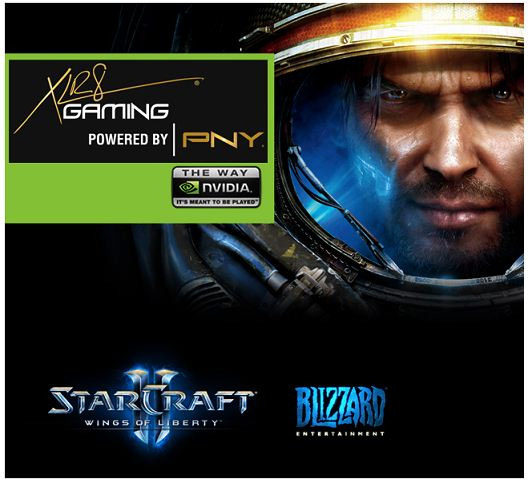 Home to world championship gamers, compLexity Gaming will not only endorse PNY products, but offer PNY fans in-depth Q&A sessions, targeted social media, podcasts, forum discussions, product reviews, promotions, event appearances, and prize giveaways. 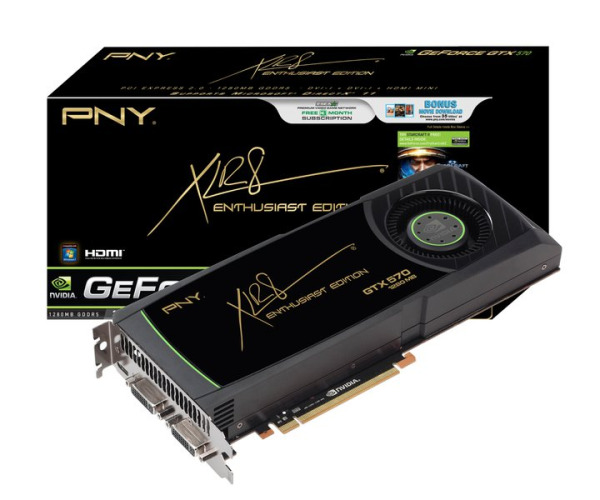 With an extended line-up of XLR8™ GeForce® Enthusiast Edition graphics cards and PC memory upgrade modules - including an all new OC and OC2 line of products – the partnership is a key component in PNY’s latest marketing initiative focused on extreme and professional gamers alike. As a premiere competitive gaming brand, compLexity Gaming holds top percentile rankings in prominent worldwide tournaments, including some of the world’s best World of Warcraft, StarCraft II and Counter-Strake players. 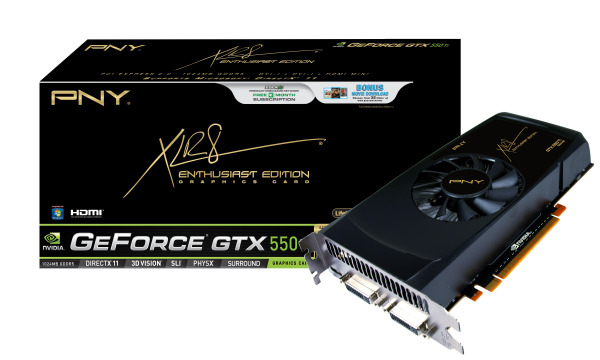 PNY Technologies is pleased to announce this exciting new addition to their line-up of NVIDIA® GTX 500 series GPUs: the XLR8™ GTX 550 Ti 1024MB graphics card. 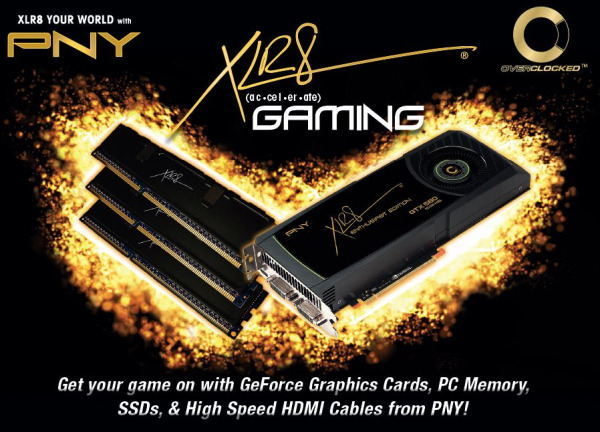 PNY will showcase their latest GeForce® Graphics Cards, PC Memory, SSDs, and High Speed HDMI® Cables at the PAX East 2011 exhibition – including the all-new OC2 Edition of Graphics Cards and 2000MHz Memory Kit. Within the photography world the name Vincent Laforet has become synonymous with amazing HDDSLR production. Next week Vincent will be teaching a 3-Day free online workshop: HDDSLR - Moving From Still to Video with Vincent Laforet. The workshop will stream live over the internet on March 4th, 5th and 6th. If you're not available on those dates creativeLIVE will give you the option to purchase the course to keep. You can sign up for a discounted price on the course prior to 6pm of March 7th. 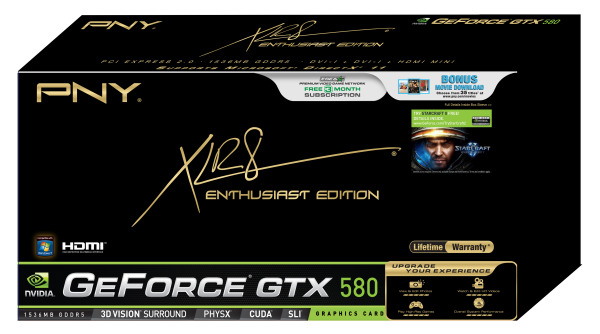 PNY is set to introduce the newest addition to our line-up of NVIDIA® GTX 500 series GPUs: the XLR8™ GTX 560 Ti 1024MB graphics card. 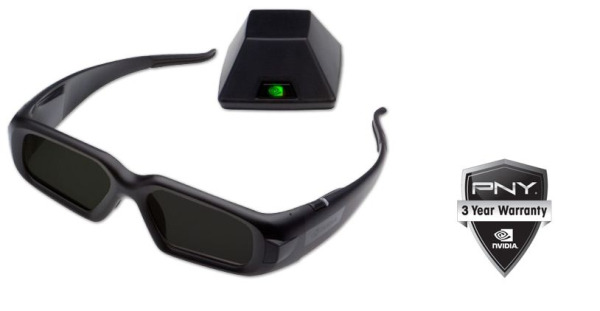 Check out the video of PNY showing off our latest products at PhotoPlus 2010. Video courtesy of John Harrington/Photo Business News. Photo Business News & Forum is the place to stay up to date with all your photo industry news and business advice.